I don´t think of all the misery, but of all the beauty that still remains. As I have previously said, on the BellaOnline admin homepage, everytime I log on to write my article, there is always a quote, a quote of the day. It is right in the middle of the page, in bold, and can hardly be missed. 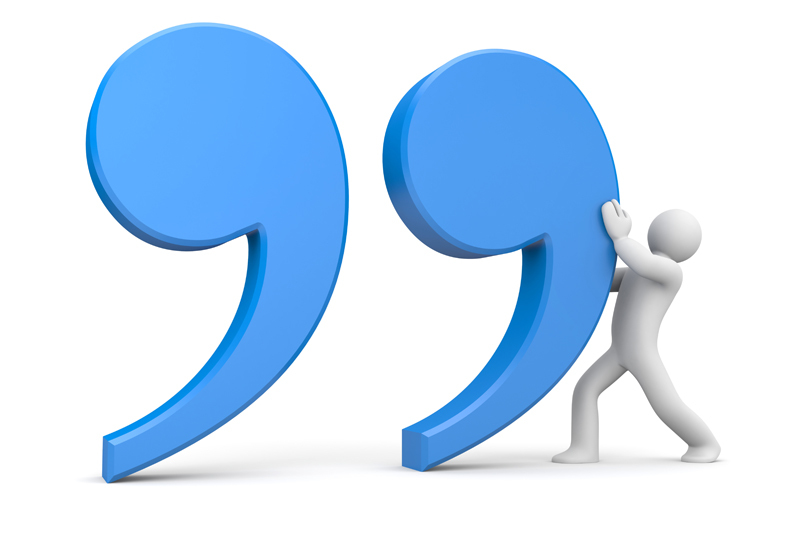 being the quotations editor, I guess it is quite handy for me as a lot of the quotes I see inspire me to write about certain topics or are quotes that I feel I have a lot to say about. I have also realized that a lot, well, the majority of my articles I write tend to end up with some 'life lesson' of how to live your life. This isn't intended when I start writing the article but by the time I finish, I always find some way in how the quotes can inspire us and help us with motivation or happiness. It is possibly due to the fact that nearly all quotes become quotes because they are there to have an effect on someone, and that effect could change somebody's life, or help them in a way that they didn't realize. We all feel different emotions at different times and therefore different quotes will relate to some people but might not relate to others. I guess this has all stemmed from the idea that the quote I have chosen this week helped me. But in a way that isn't usual, because at first I disagreed with the quote. When someone is surrounded in misery and pessimistic thoughts, they rarely think of the beauty in their life and things that they can be grateful of. When I saw this quote it made me think, it must be a great person who has written this. It takes someone brave, motivated and very selfless to be able to disregard all the misery in their life and focus on only the beauty. In other words, disregard anything negative and focus on the positives. As humans, we tend to put more emphasis on things that go wrong in our lives and do not appreciate the positive things as much as we should. But I guess I then realized that this person might not have written this quote because that is what they solely believe in, but because it is something that they wish and they want to believe in. They also produces what I would describe this as an inspirational quote, by pointing out something that not many of us believe would be true, or many of us would find hard to follow, it makes us question how we do live our lives and maybe how we should make changes. I found this quote, as might you, even more inspirational when I read that it was by Anne Frank.